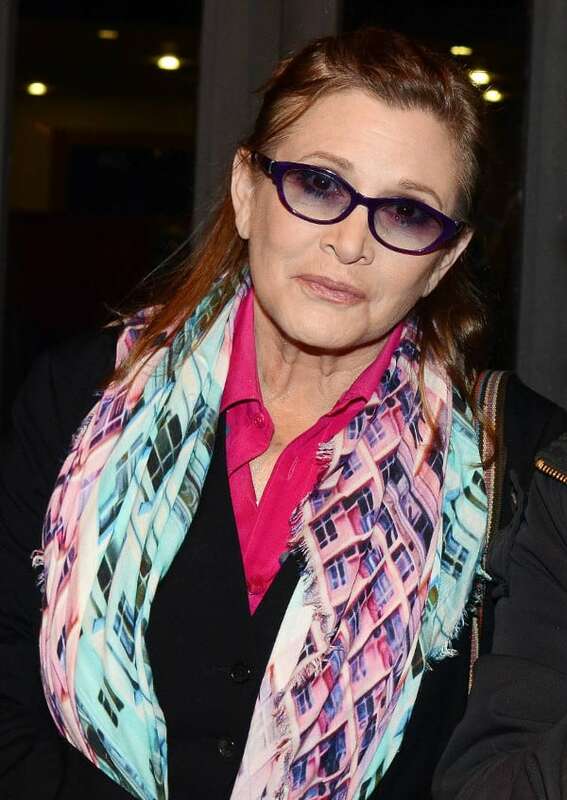 We love how Carrie Fisher is always so vibrant and accommodating when stepping out in public. I guess it’s easy when you’ve played one of the most respected characters in fantasy/sci-fi world– Princess Leia. The 57-year-old American actress and screenwriter stepped out in Dublin with a ready smile to appear in The Saturday Night Show at RTE Studios last June 1. 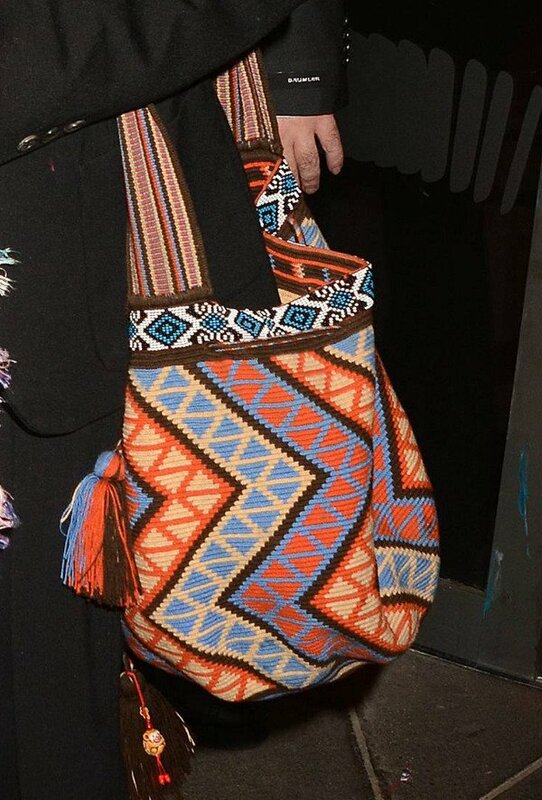 Fisher may have been wearing all black, but she cheered up her outfit with colorful accessories, like a batik shoulder bag and a long, multi-hued scarf. While she is now a far cry from her golden bikini days, Fisher still looked beautiful, coffee in hand, and fooling around behind the set with The Saturday Night Show presenter Brendan O’Connor. It was also noticeable that she lost a lot of weight– 40 lbs. according to some sources– in preparation for her work in the latest Star Wars installment with director J.J. Abrams. Fisher will be reprising her role as Princess Leia in this installment, set 30 years after Return of the Jedi.